The Edinburgh Festival Fringe has posted record ticket sales for the fifth year running with an estimated 2,696,884 tickets sold in its 70th-anniversary year. This is an increase of 8.96% on last year’s figures, while the number of productions staged during the event rose by a more modest 3.95% to 3,398. The figures do not include footfall at the 686 free events in the official fringe programme or figures for the two free-fringe programmes not aligned with the official fringe. The Edinburgh International Festival has also posted an increase in ticket income, with more than £4.3 million in sales – up from £4.2 million last year. Overall attendance at the EIF, which includes two major free, non-ticketed events, is estimated to be up from 440,000 to 450,000. On the fringe, the majority of tickets were sold by the ‘big four’ venues; Assembly, Gilded Balloon, Pleasance and Underbelly, which between them sold 1.5 million tickets. This is a 15% increase on 2016, representing only slightly fewer than the total tickets sold on the fringe in 2006 – the first time the 1.5 million ticket barrier was broken. 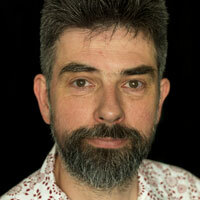 Two venues, Assembly and Pleasance, sold half a million tickets each for the first time. For Assembly, that represents a 24% increase on 2016, while Pleasance said ticket sales were up every day of the festival compared with 2016 and total ticket sales were up 5% on 2016. Pleasance ran a venue in the Edinburgh International Conference Centre for the first time this year. When these tickets are added to its sales, the total increase on 2016 rises to 12%. Increased ticket sales were not confined to the big four. At the Space venues, which staged 370 different productions but uses smaller individual theatre spaces, sales echoed the overall fringe increase with a 9% increase in footfall to 140,400 tickets sold. Summerhall, which declined to reveal the number of tickets sold, claims an increase in sales of 25% on 2016 across its 144 shows. Commenting on the success of this year’s fringe, Shona McCarthy, chief executive of the Edinburgh Festival Fringe Society, said: “This has been a very special year for the fringe as we celebrated 70 years of defying the norm, 70 years of the greatest melting pot of arts and culture anywhere on the planet and 70 years of Edinburgh as an internationally renowned festival city. 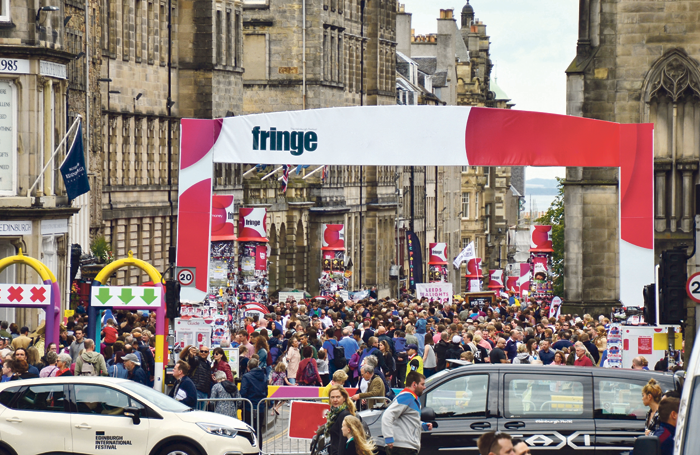 The fringe has announced that it will run from August 3 to 28 in 2018 and that the Fringe World Congress will take place in Edinburgh from August 16 to 20. Poll: Should non-theatregoers be involved in programming a theatre’s work?